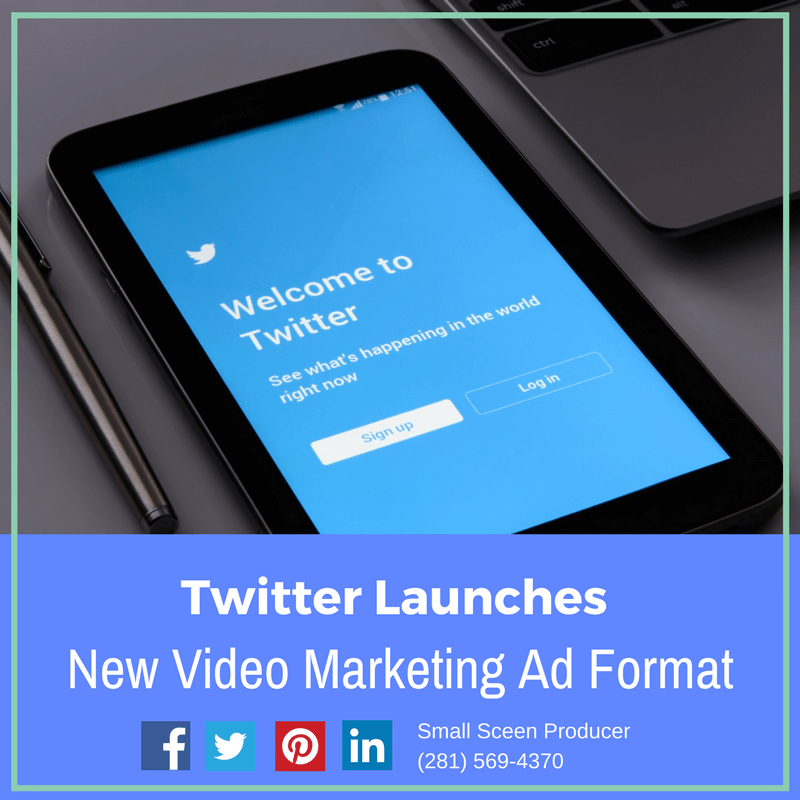 Twitter has taken its video marketing offerings to a whole new level with their “Video Website Card”. The Video Website Card is incredibly versatile, allowing advertisers to use video for things like to showcasing product launches, demonstrating services, or revealing a new store location. It is an auto-playing video, something which a Twitter beta test revealed drove twice the engagement of a standard mobile video advertisement and has led to a user retention increase of 60 percent. Brands can completely customize the headlines and destination URLs of their Video Website Card. This new form of advertising is available to Twitter users worldwide. Small Screen Producer takes care of every aspect of the video marketing process so that you don’t have to. From sequence planning and script writing to video production and voice overs, we offer affordable video marketing solutions designed to fit the budget and needs of every business. We welcome you to call Small Screen Producer to learn more about how video marketing can expand your reach, improve customer acquisition and boost sales today by calling (281) 569-4370.